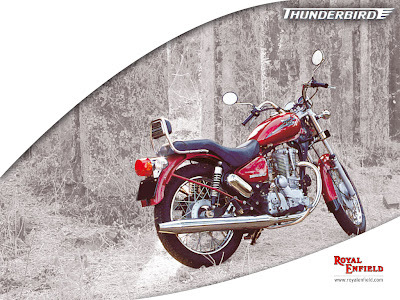 Yesterday India's favorite cruiser class maker Royal Enfield unveiled the new Thunder Bird with Twin Spark Plug assisted Engine. The bike not only would be better in mileage than the current version, but would be boasting off a better price tag of over 1 lakh too!! But amazingly enough, there is no such update about the release on the Thunder Bird site! !